End the tyranny of cable! Looking to watch March Madness without cable? 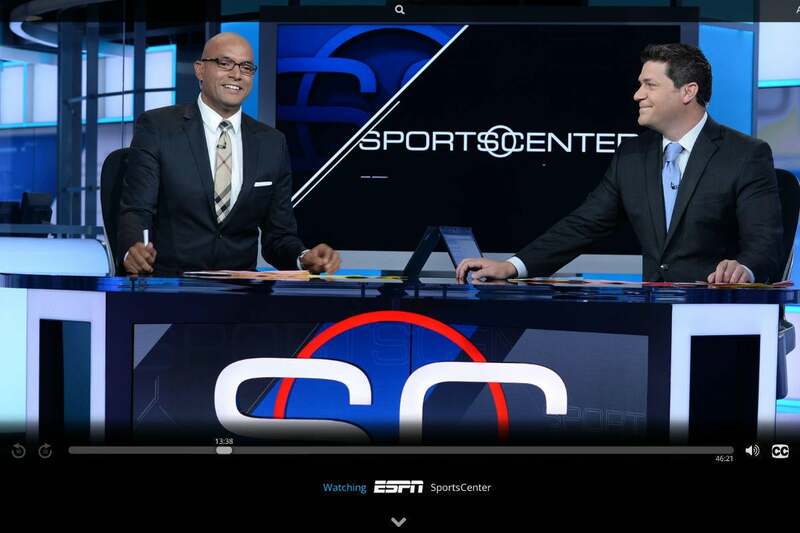 When it comes to live sports streams, not all devices and services are equal. 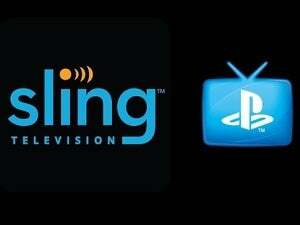 Best cable-TV alternative: Which service should you subscribe to? 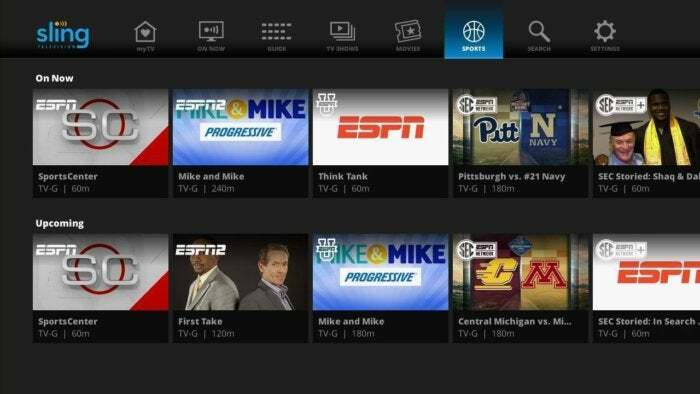 Have you ever watched live sports on a streaming service such as Sling TV and thought it didn’t look quite right? Compared to cable, satellite, or over-the-air broadcast TV, streamed sporting events can look a bit choppy or jittery, making it harder to keep track of quick passes and fast breaks. The issue here is frame rate. Sports telecasts typically come in at a smooth 60 frames per second. But that higher frame rate isn’t a given with streaming services, where that same video might play at a choppier 30 frames per second. As this 60 fps vs. 30 fps comparison video on YouTube illustrates, frame rate is the difference between a lifelike picture and one that looks more like a scripted TV show. With March Madness getting underway, cord cutters should know that not all streaming services treat frame rate with the same level of care. Let’s dive into the differences between TV bundles, and why frame rate can be an issue in the first place. Of the three major streaming bundles available right now, Sling TV is the worst when it comes to sports frame rates. 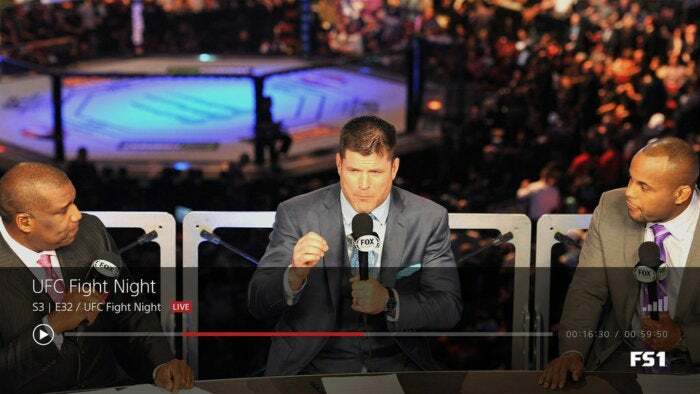 While Sling TV does support 60 frames per second on all ESPN channels—and across all devices—all other channels are dialed back to 30 frames per second. That’s too bad, because Sling’s $25-per-month Orange package is still the cheapest way to get March Madness coverage on TNT, TBS, and TruTV without a cable subscription. Sony’s PlayStation Vue fares better, supporting 60 frames per second on the same channels and programs that cable does. But there is one odd exception: Amazon’s Fire TV Stick only streams Vue at 30 frames per second. You might think this is a hardware limitation, but keep in mind the Fire TV Stick does stream at the higher rate with other services, such as MLB TV. DirecTV Now, despite all its early problems, is the best of the bunch, supporting 60-frames-per-second video across all programs that typically telecast at the higher frame rate, and across all devices. That said, the only TV devices that DirecTV Now supports right now are the Fire TV box, Fire TV Stick, and Apple TV. Since I couldn't get substantive answers from the services, I started asking some outside experts for possible explanations. I got a compelling response from Simon Jones, who heads marketing communications for traffic-management firm Cedexis: Lower frame rates likely reduce the services' operating costs and increase the stability of their streams. Jones points out that in streaming video, sports at any frame rate requires more bandwidth than the average TV show. Instead of rendering every individual frame, digital video encoders try to render just the changes between a smaller number of “key frames.” For a cartoon like American Dad, that saves a lot of bandwidth because not much changes from one frame to the next. Sports is the opposite, with lots of fast action and sweeping camera shots. By Jones’ estimate, bumping the frame rate from 30 frames to 60 frames per second could require around 30 percent more bandwidth. If people are signing up for Sling regardless of frame rate, why should Sling pay for the extra bandwidth that 60-frames-per-second video entails? “If you run a restaurant, and everybody loves your hamburger and fries, you don’t suddenly add eight ounces to the burger patty and charge the same,” Jones says. Dialing down the frame rate could also make a service like Sling more reliable. Jones pointed to an example outside of the streaming bundles: For Super Bowl LI, Fox had prepared to offer a 60-frames-per-second live stream in its Fox Sports app, but only intended to use it if there were no problems during the game. In the end, Fox shelved the higher frame rate in favor of the 30-frames-per-second stream. Still, cost and reliability don’t explain why 60-frames-per-second support might vary by device, as with PlayStation Vue. In that case, it’s possible that there is some conflict between the stream that Sony offers and the particular hardware and firmware on the Fire TV, or perhaps Sony simply hasn’t gotten around to adding Fire TV Stick support, as it did for first-generation Fire TV boxes in recent months. It’s hard to say for sure what’s going on because there are so many variables. “I think the underlying answer to the question, as unsatisfying as it is, is that by comparison to a standard television, there is almost no consistency at any point in the value chain,” Jones says. That point tends to hold true for streaming video in general, whether the concern is frame rate, resolution, or even surround sound support. 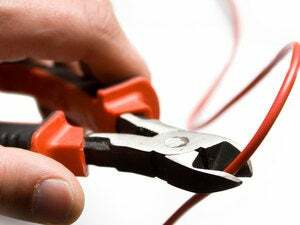 Cord cutting has many virtues, including cost savings and added convenience, but consistency in the actual video stream is not one of them. Sign up for Jared’s Cord Cutter Weekly newsletter to get this column and other cord-cutting news, insights, and deals delivered to your inbox.